White Virginians are people identified or identifying as white or primarily Caucasian or of European ancestry in the state of Virginia. The United States Census Bureau defines white people as those “having origins in any of the original peoples of Europe, the Middle East, or North Africa. 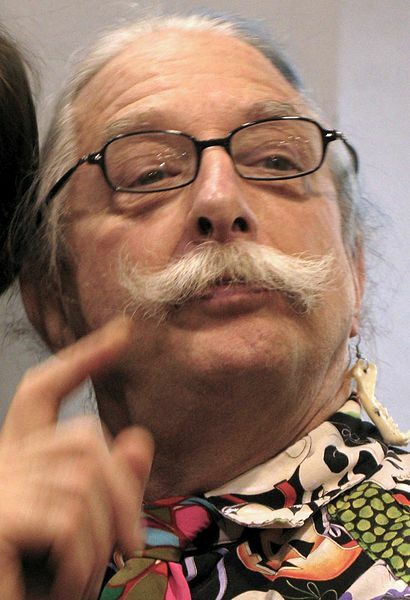 It includes people who reported “White” or wrote in entries such as Irish, German, Italian, Lebanese, Near Easterner, Arab, or Polish.” Doctor, activist, citizen diplomat and author Patch Adams is a Virginian. The White – Virginia population data represent DNA samples from 174 Caucasian (White American) individuals in the state of Virginia. Samples were provided by the Virginia Division of Forensic Science. For more details on this population, and Maps of American ancestries.